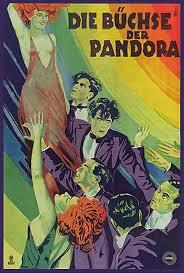 A scene from the third and final film in our Silent Sirens festival, G.W. 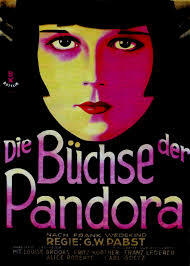 Pabst’s 1929 film Pandora’s Box, starring Louise Brooks. 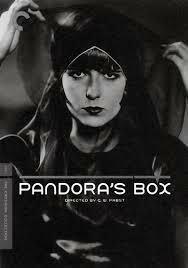 Read Daniel Barnes’ review of Pandora’s Box.